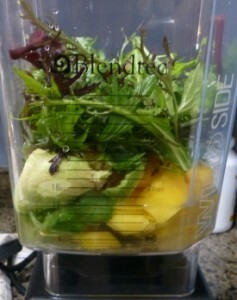 Green smoothies are all the rage these days, and for good reason. They are perhaps the easiest way to get your daily allowance of healthy green vegetables in a highly digestible form. 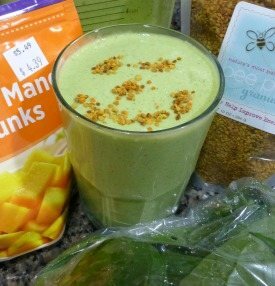 You’ll find a wide variety of green smoothie recipes below featuring the various greens. Berries, Beets, and Citrus, Oh My! 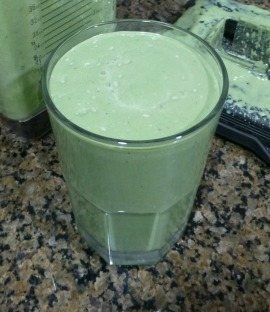 This delicious and supremely nutritious recipe is not my own creation, rather the brainchild of fellow smoothie master, Niko. She sent me this recipe a couple of months ago, but I held off on making it until I could procure beets locally. 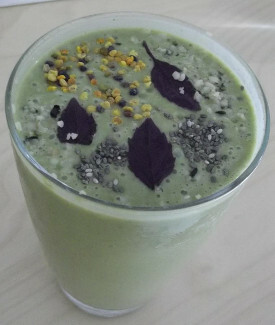 That happened last weekend at the farmer’s market and this beautiful smoothie is the result. 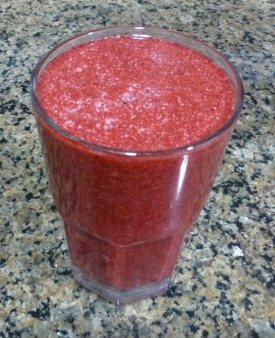 The nutritional powers of berries and citrus are relatively well known. Beets, not as much. Coincidentally, I just finished reading a fantastic book that I highly recommend, Eating On The Wild Side: The Missing Link to Optimum Health by Jo Robinson. The chapter on beets really opened my eyes and has convinced me to start consuming these nutritional powerhouses more often. 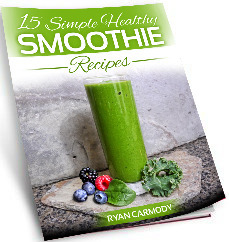 It’s time to do some light detoxing the easy way with a delicious smoothie. Detoxing is all the rage these days. I don’t subscribe to most of the detoxification protocols out there, unless you’re in a healing crisis. Instead, I nourish my body with healthy foods full of nutrients that “crowd out” the toxins and support the body’s natural detoxification channels. I also avoid toxins wherever I can (food, water, health & beauty products, cleaning products, etc) and employ detox habits such as skin brushing, sweating via exercise or sauna, and occasional clay consumption. 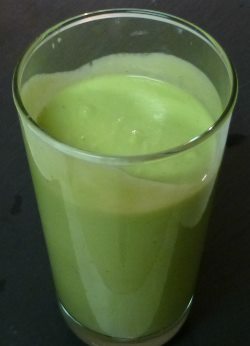 That said, how does this smoothie help you detox?